A lot of the time I am more of a salt person than a sweets kinda gal. 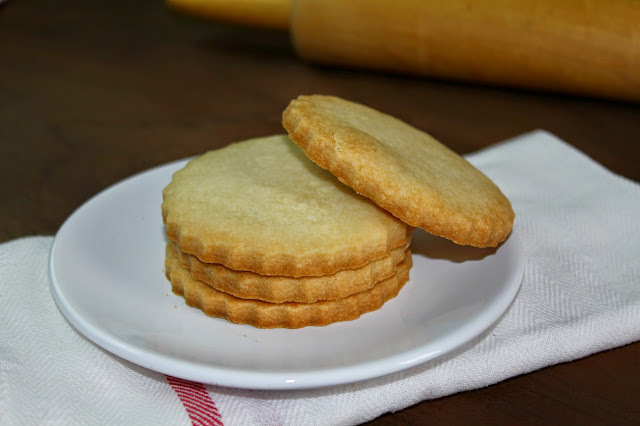 But when I can make a buttery baked good that is lightly sweetened they usally end up being me favorite. 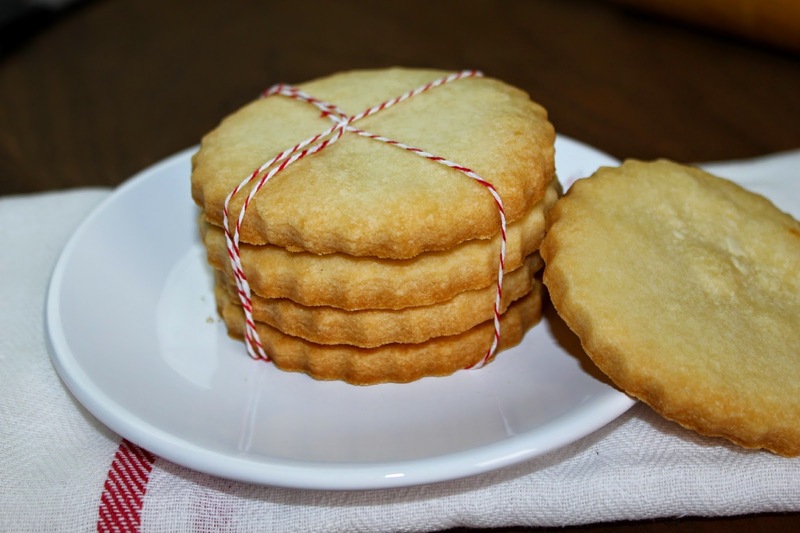 These simple but tasty cookies have become a favorite of my families. I hope you all enjoy them too. In a mixing bowl mix butter until smooth. If sticking to the sides scrap down with a spatula. Once your butter is creamy add in salt and vanilla. And combine. Slowly add in your powdered sugar. Scrap sides if needed. Once you've combined all of your sugar add the flour. You'll want to do this slowly so it doesn't fling everywhere. Then after your dough is made. Flour a clean surface and work with your dough. This will help heat up the butter and make it easier to roll out and not crack. Your dough at first will look a little dry and cumbly so don't worry. 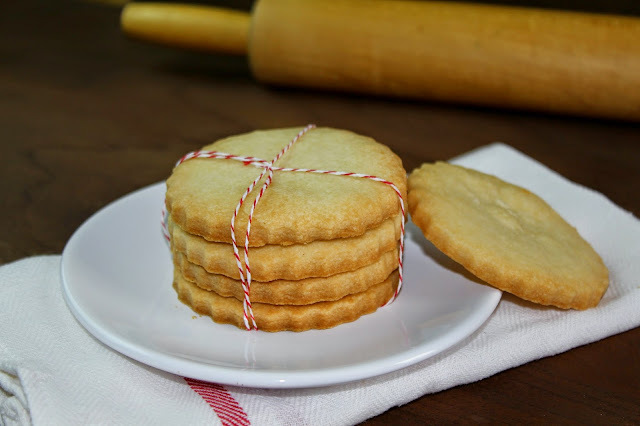 Roll out and either cut with a biscutt cutter or shaped cookie cutter. Place on greased cookie sheet and bake 20-25 minutes. You don't want them very browned just lightly.